Storing things and being organised doesn’t have to be a boring mundane task. It can be fun and by being creative you can make your house stand out whilst looking on point and in order. 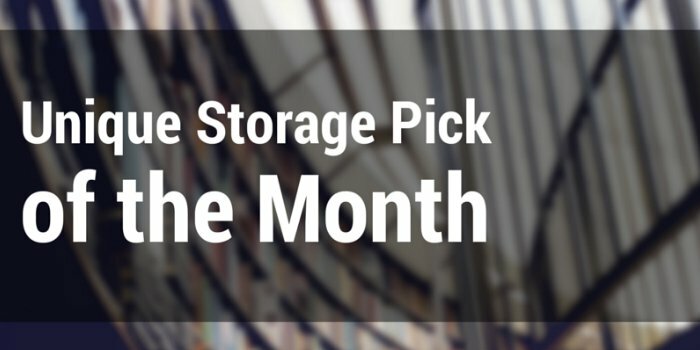 For the pure fact that this unique idea is so creative, it is our unique storage pick of the month. It is one for the book lovers. It can be created for the living room, and it will be both a storage unit for your books and a wonderful talking point for your guests. Why not create a book tree for the kids in their room? By using bright colours and detail on the shelves itself can be a spectacle for the children, and it could inspire them to reach out and pick a book to read more often. This shelf really makes reading look fun, creative and exciting. 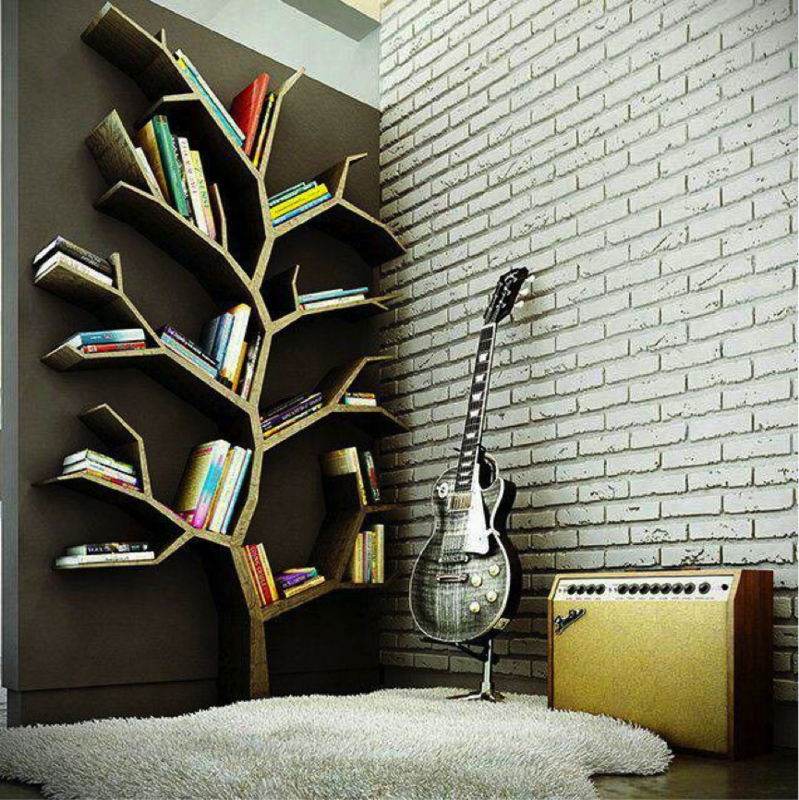 Having books lined up like your house is a library can make the house look cluttered with too many books, but this design leave room for thought, its design allows books to be distributed at different angles and areas, like leaves hanging off branches.